Locking action secures blade in open position. Quick release lever for easy blade change. 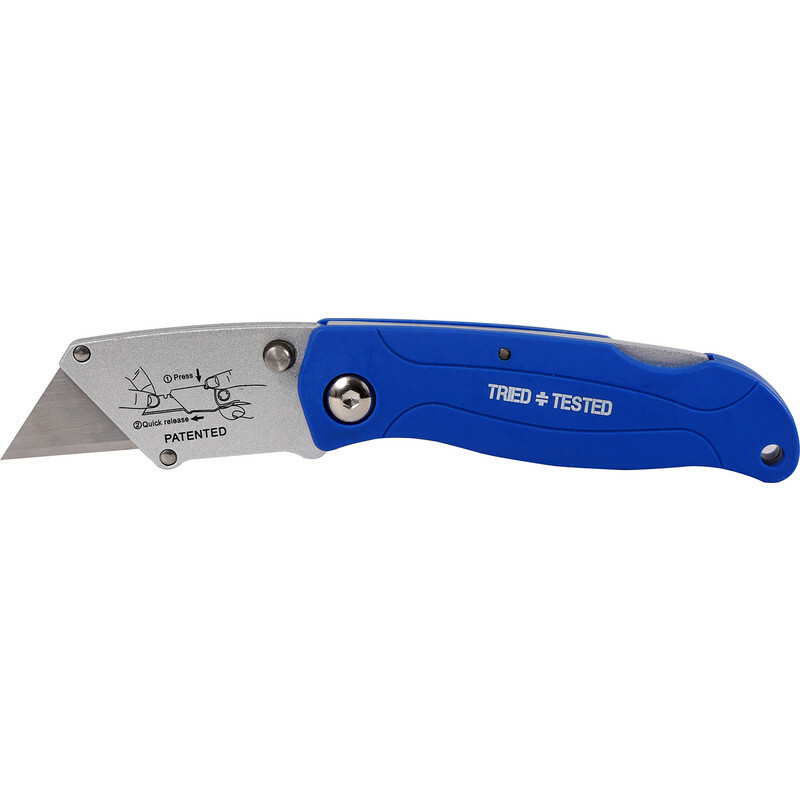 Folding Lock Knife TT220 is rated 5.0 out of 5 by 1.